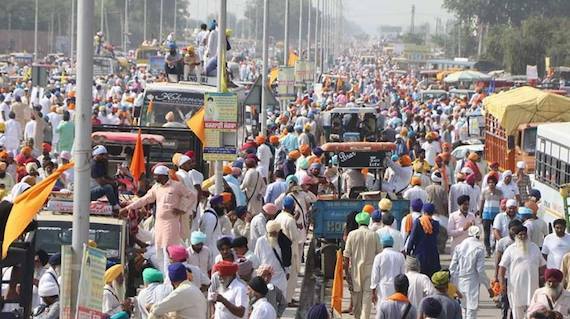 Kotkapura/Faridkot: Sikh sangat in large numbers converged at Bargari on Sunday to mark Shaheedi day of Bhai Krishan Bhagwan Singh (Niamiwala) and Bhai Gurjeet Singh (Sarawan), who were killed by the Punjab police on October 14, 2015. 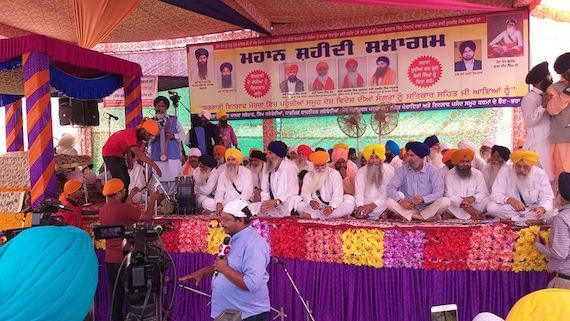 The Shaheedi Samagam was convened by organizers of the Bargari Insaaf Morcha. 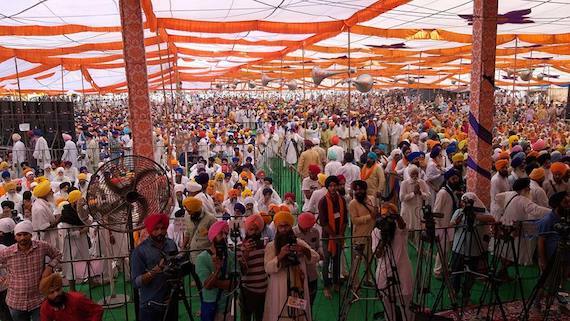 The Samagam that was held at Bargari village was attended by leaders from Shiromani Akali Dal Amritsar (Mann), United Akali Dal, Dal Khalsa, SAD (B) senior leader Manjit Singh, Congress leader Gurmeet Singh Khuddian from Lambi, Aam Aadmi Party, rebel section of the Aam Aadmi Party and Lok Insaaf Party. 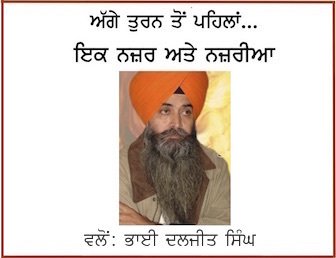 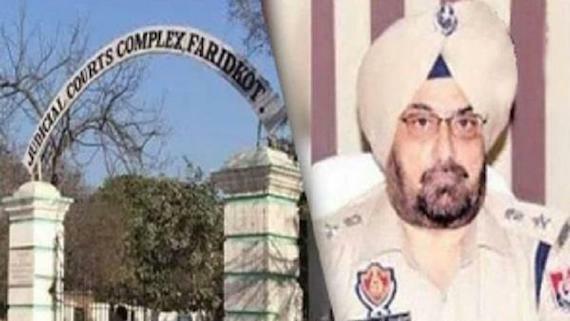 Addressing the gathering acting Jathedar Bhai Dhian Singh Mand criticised Punjab chief minister Amarinder Singh for his failure to take action against the beadbi accused and said people thought he (Amarinder) was a brave man, “but now I would say that no one is a coward like him”.